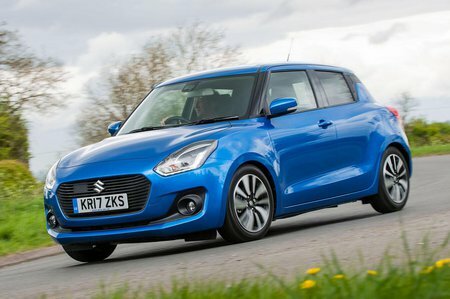 Suzuki Swift 1.0 Boosterjet SZ5 5dr Auto 2019 Review | What Car? What Car? will save you at least £625, but our approved dealers could save you even more. This turbocharged three-cylinder engine is refined and has peppy performance but can’t quite match the economy and emissions of the Dualjet. Also available in SZ-T trim as a manual, and SZ-5 as an automatic.